Profile Photo – How can we help you? 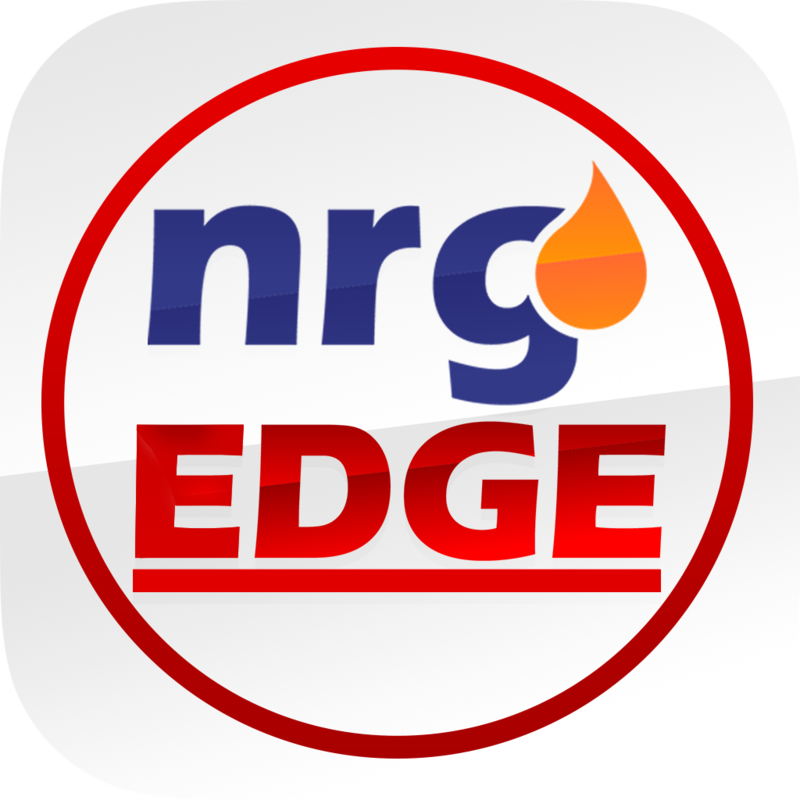 Users on NrgEdge are strongly encouraged to upload a Profile photo, where corporate headshot photos are preferred. Profiles with Photos will stand out more and increase your credibility to both potential employers and potential connections. Profiles with Photos are also more likely to get into other users' suggestions.